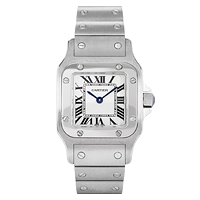 Founded in Paris by Louis-Francois Cartier in 1847, the Cartier brand has been synonymous with fine jewelry and luxury goods for almost a century and a half. 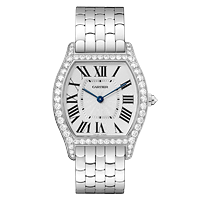 Often referred to as the Jeweller of Kings and King of Jewellers, the storied history of Cartier is full of celebrity patrons and royalty including Kate Middleton, the Duchess of Cambridge. 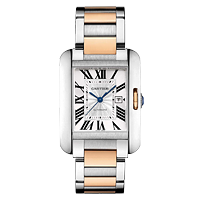 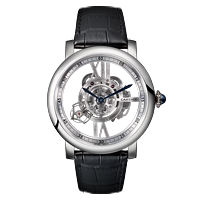 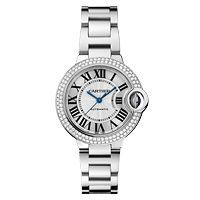 Famous not only for their premium luxury jewelry, Cartier has also made a name for themselves in the world of haute horology from the very beginning, designing and producing the first wristwatch to gain widespread popularity. 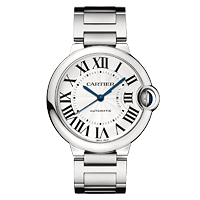 Today, Cartier continues to manufacture some of the finest luxury watches in the world, including the Ballon Bleu, Calibre, Ronde, Cle, Rotonde, Santos, and Tank models.